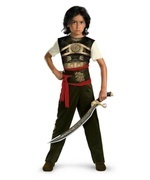 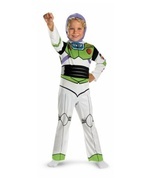 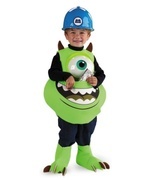 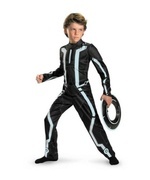 The Incredibles Dash Boys Costume Includes jumpsuit with muscle chest and arms, belt and fabric eye mask. 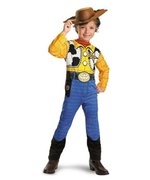 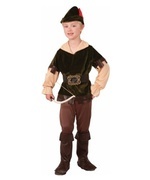 Available in child sizes Small (4-6), Medium (7-8) and Large (10-12). 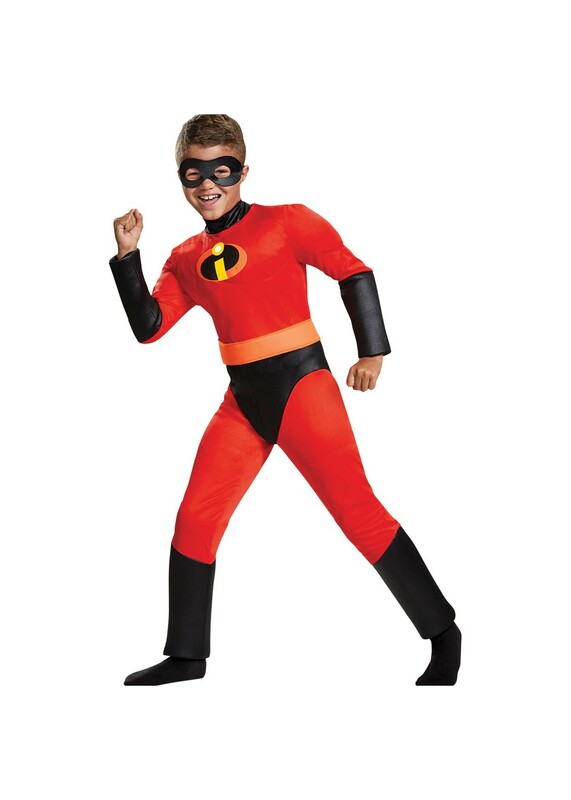 Are you faster than the speed of light- Now you can dress like it in this cool Incredibles Dash costume! 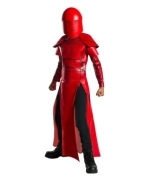 With a full suit and padded muscle chest and arms, and matching belt and mask, this costume will be a big hit this Halloween! 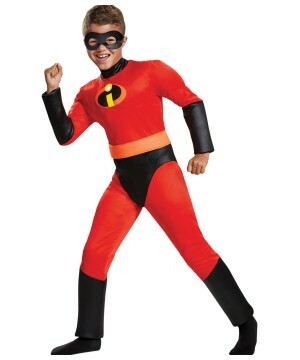 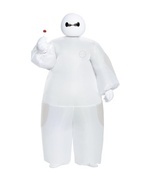 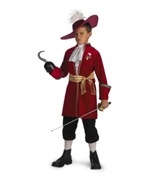 Officially licensed Disney The Incredibles costume. Review(s) for " The Incredibles Dash Boys Costume"